Our meaningful and important trip to Poland got off to a great start. Getting the chance to visit some of the places we have learned about all our lives has been very impactful for all the chanichim. We landed in Warsaw early in the morning and headed to the Museum of Polish Jewish History, where we learned all about the unique history of Jews in Poland. We then headed to several burial grounds, including the Warsaw Jewish Cemetery and the site of the Warsaw Ghetto uprising memorials. One highlight from the day was participating in a ceremony run by Mia Milewich, Talia Pomp, and Sophia Prieto in front of the Rappaport Memorial for the Warsaw Ghetto. Our second day was a much more emotionally taxing day. After touring the small village of Tykocin, including the town synagogue, we walked through a forest nearby to a clearing where a mass grave lies. Each chanich received a slip of paper with the name of a Jew from Tykocin who is buried there. It was an eye-opening experience. Afterwards, we traveled all the way to the Treblinka death camp, a camp that was completely destroyed and is memorialized with a display of 17,000 stones with the engraved names of villages where Jews who were brought to the camp came from. The chanichim got a chance to find the names of villages they recognized, we lit a candle and said Mourner’s Kaddish and the Hatikva, and it was meaningful for all involved. In Lublin on our third day, we got to explore some remnants of Jewish life, including a yeshiva and a synagogue that had existed in the Lublin Ghetto. We brought Jewish life back into the yeshiva, singing “המלאך הגואל” and breathing some Jewish spirit back into the room. Afterwards, we went to the Majdanek concentration camp and did a complete tour. We had a short ceremony after our tour run by David Matz, Zoe Winger and Tania Blanga that helped the chanichim contextualize what we had just seen. Our fourth day led us to Lezajsk, where we learned about Rebbe Elimelech in his tomb, and celebrated his life afterwards at a small “tisch” with two types of kugel and soup. Our moods changed from joyous to thankful as we trekked through an alleyway to a barn where Jews were hidden by a righteous among the nations family. We learned about how gentiles risked their lives to save Jews, and we got to see the inside of the barn where the families were hidden. Our last stop of the day was to a mass grave where children were killed. We shared a meaningful moment as we heard stories of children in the Holocaust. 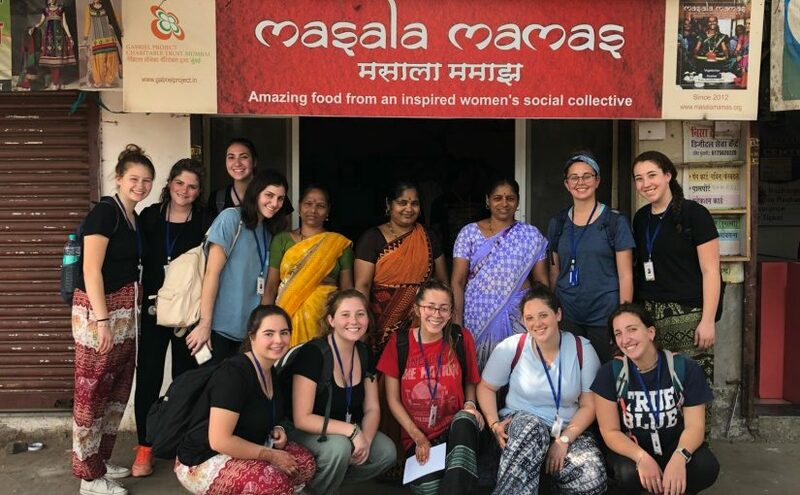 In early February, nearly two dozen Year Course participants traveled on a three-week trip to Rwanda – learning about and experiencing the country through an unprecedented exchange with the students at The Agahozo Shalom Youth Village, founded in 2007 by Year Course alumnus Anne Heyman z”l who left behind an incredible legacy of partnership and community when she passed away in 2014. The village was modeled after the Israeli youth village Yemin-Orde, and was built in an effort to respond to the overwhelming number of orphans living in Rwanda as a result of the 1994 Rwandan Genocide. The Year Course excursion to Rwanda is unique in its depth and implementation, serving as a learning and cultural exchange trip rather than a service tour. While there are certainly aspects of service and volunteering, the goal of the experience is to create an environment of growth and conversation not only for Year Coursers, but for students at ASYV as well. Thankfully, the village has grown far more self-sufficient since its founding. 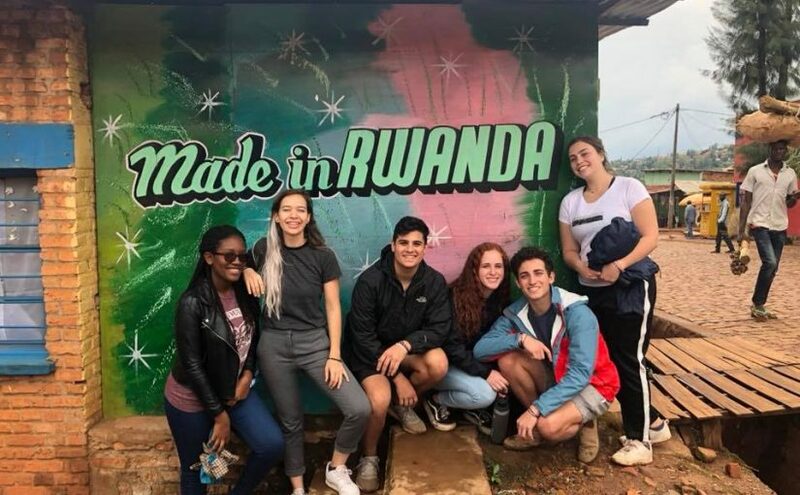 While the first Year Course visits centered around completing major projects in the village – painting murals, building water tanks, creating a new library – today’s Year Coursers spend more time bonding with their Rwandan counterparts, and perhaps as importantly, learning a different way to live. Coming to Rwanda, for many Year Coursers, is to confront for the first time in their lives a world completely unlike their own – a world that, though rich in culture and community, lacks many of the ‘comforts’ that Year Coursers may take for granted, both emotional and physical. Jenn Greenspan and Noah Furman, two Year Coursers from Texas, knew they wanted to take part in the Rwanda trip when they first signed up for Year Course. The two are lifelong Judaeans, having attended CYJ-Texas and Camp Tel Yehudah before returning to CYJ-Texas as counselors, where this coming summer they will bring their Year Course experience home to camp after participating in the Camp Leadership Track. As part of our year-end educational programming, we will be holding intensive seminars meant to prepare current Year Course (YC) participants for life on campus and in Diaspora communities. We are pleased to share the goals and schedules with you. 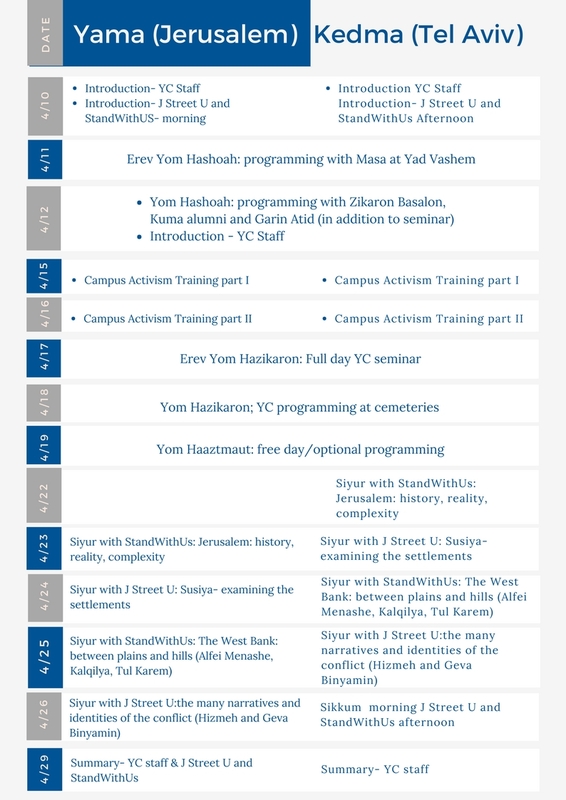 To help YC students formulate and articulate their personal understanding of Zionism, Israel and its connection to their own Jewish lives. To offer specific skills training to prepare YC students to play active, informed roles in their campus and home communities. 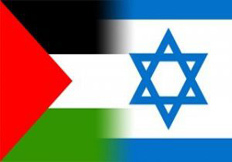 To expose YC students to aspects of the Arab-Israel conflict from differing political perspectives and interpretations so that they can better understand their own standpoint as well as those of opposing views. Offer a thorough review of Zionist history, ideologies and events seminal to the development of Israel as a follow-up to our semester-long Zionism course. Engage students in a set of discussions and educational exercises where they are asked to articulate their personal Zionism and vision for the future of Israel. Engage in discussions concerning the place of Israel in the lives of Diaspora Jews in general and the lives of YC students in particular. Present an updated ‘state of affairs’ regarding the campuses and communities to which students will return. Offer seminars to develop relevant skill sets such as public speaking, letter-writing, social media activism and inter-community alliance building. Offer a series of personal perspectives and field visits representing differing views on the Arab-Israel conflict. Create a ‘safe-space’ for students to digest and discuss the views learned. View the presented perspectives thorough the unique lens of Young Judaea and its commitment to informed, respectful, pluralist dialogue. I am incredibly proud of our section educators who have worked tirelessly to create this program. It is the kind of pluralist environment typical of the Young Judaea community, rare as it may be in the current polarized political climate. To help YC students navigate through these diverging viewpoints, we have included much time for reflection and discussion led by staff that is committed to an open, nuanced and highly personalized process. Together with the skill-building workshops and the simulator exercise, it is our hope that students will complete their YC experience with a clearer understanding of the conflict, its history and proponents. 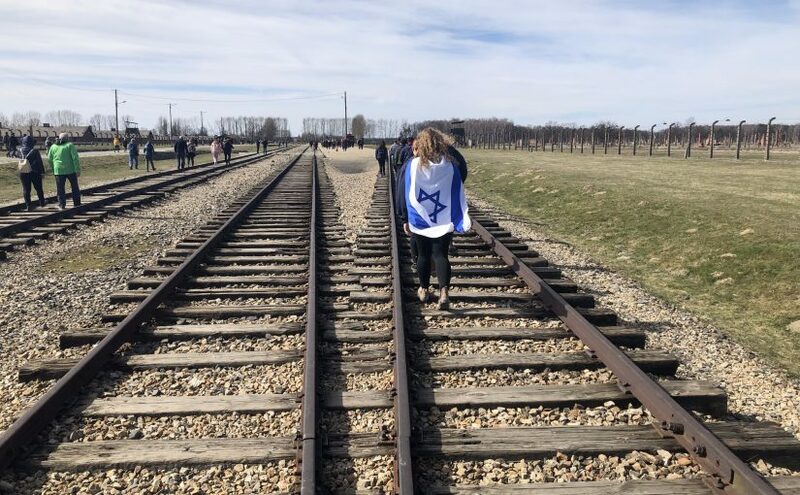 Most especially, it is our sincere wish that students leave with a clearer understanding of their own Zionist ideology, along with a set of tools to allow them to articulate and defend their views. I am including the schedule of events covering the period after Passover and until we begin Special Interest Month. If you would like further information regarding the speakers and sessions, our educators would be most pleased to respond. We will also welcome your feedback and suggestions for future programs, as well as those of our soon-to-be YC graduates, once they have experienced the seminars. In the meantime, I wish you and your family a healthy and happy Passover. I thank you for allowing us the opportunity to spend time and learn with your children. We are honored to be part of their Jewish and Zionist journey. 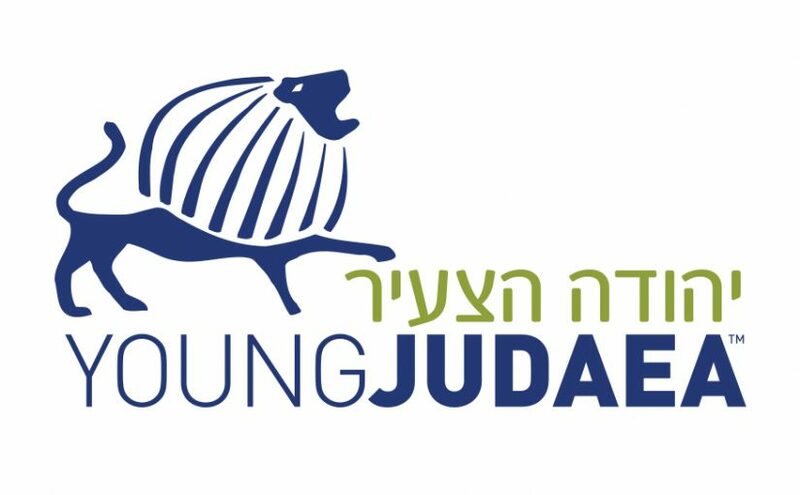 The Young Judaea Israel’s Program Community/Content Manager will develop and build an integrated global digital presence that advances YJI programs, as part of YJI marketing and recruiting efforts. The Community Manager will report to the Director of Marketing, creating and implementing an online communication strategy to increase YJI visibility and create new leads for YJI’s programs. Work closely with the Director of Marketing & Communications to ensure an integrated and strategic approach to all aspects of Young Judaea’s digital presence. Manage, maintain and develop all YJI’s web and social media platforms. Manage all online campaigns including all paid campaigns as well as constant contact blast emails etc,. Main liaison for in-house graphic designer to ensure all materials adhere to YJ branding guidelines. Create ongoing PR opportunities both online and in print for all YJI programs. Integrate web, social media and mobile platforms to strengthen connection with current YJI participants and their families, as well as create relationships with new potential participants. Create new leads through constant virtual interaction on relevant websites, blogs and other social media platforms. Track impact of strategies and tools, and refine approach as needed. Helping all marketing and recruiting efforts to grow number of participants in all of YJI programs. Excellent writing, editing, proofreading and verbal communication skills. Proven track record in growing website traffic, social media and e-lists. Superior project management ability and organizational skills. Strong project management skills, including exceptional organizational skills and attention to details; ability to drive and manage projects from conception to completion. Capable of working well with a wide variety of personalities and leadership styles and with multiple departments. Creative, resourceful, flexible team player. Knowledge of Israel and the American Jewish community a plus. Familiarity with website management; ability to manage contractors on overhaul and update content.